You call it making your money work for you. The Internal Revenue Service calls it unearned income. 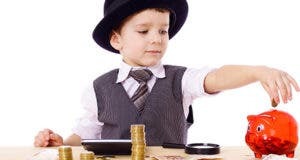 Regardless of the name, the tax collector wants to know how much you make each year on earnings from your savings accounts, stocks and bonds, certificates of deposit or mutual funds. Just how you report your investment income, however, depends largely on how much you made. For many taxpayers, the process is relatively simple and requires no additional tax forms. Those who pocketed a bit more from their investments will have to give the IRS details via extra forms. And every investor who benefits from the lower capital gains and dividend tax rates will have to pay for their tax savings by running extra computations to figure out their precise IRS bill. First, take a look at investors who have the easiest reporting route. If your dividend and interest income is less than $1,500 in each category, you don’t have to file Schedule B with your Form 1040 or Form 1040A. You simply list your interest and dividend income directly on line 8a of your 1040 or 1040A. And don’t forget to report tax-exempt interest. It won’t be counted in your eventual tax calculations, but the IRS wants to know about it anyway, on line 8b of the 1040 and 1040A. The $1,500 threshold also applies to interest income earned by Form 1040EZ filers. Previously, when the interest earnings limit was substantially smaller, taxpayers who otherwise qualified to use the simple EZ return were forced to file one of the more complex individual returns. But now, as long as an individual meets the 1040EZ’s other requirements (e.g., taxable income, filing status), that taxpayer can earn up to $1,500 in interest and still use this one-page return. 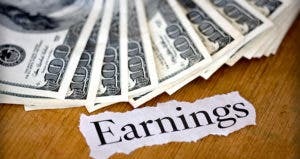 The EZ remains off limits, however, for individuals who earn dividend income. They’ll have to move up to the 1040A. Taxpayers who are able to report dividend payments directly on their 1040 or 1040A returns also need to note that there are two lines for these earnings. On each of these forms, ordinary dividends go on line 9a. Just below is 9b, where you’ll enter any qualified dividends that are eligible for the lower tax rates. For most taxpayers, these qualified amounts on 2013 tax returns are taxed at 15 percent or 20 percent, depending on your adjusted gross income, rather than regular income tax rates that go as high as 39.6 percent. The year-end tax statement for each dividend-paying investment will detail how much of your earnings to enter on line 9a and 9b. Taxpayers also must evaluate their earnings in interest and dividend categories separately to see if they can be free of some forms. The new limit is applied independently to each type of income. So, if you received $500 in interest from a certificate of deposit and your stocks paid $1,200 in dividends, you don’t have to file Schedule B even though your investment income total is $1,700. But if either category alone exceeds $1,500, you must report the amount on the appropriate schedule and send it with your return to the IRS. Of course, to see if you need to file Schedule B, you’ll have to total up the amounts from your Form 1099-INT and Form 1099 DIV. Since you have to add up your investment earnings to see if you need to report them on Schedule B, why not use Schedule B to do just that? 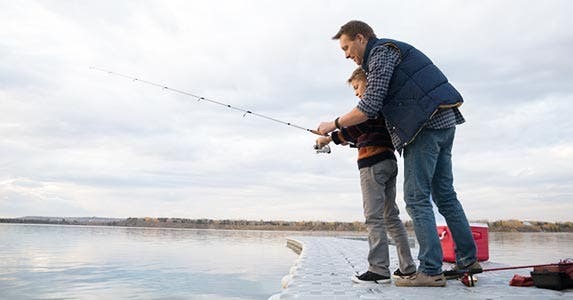 If the totals aren’t enough to require filing the appropriate investment earnings schedule, simply keep it as part of your personal tax records. 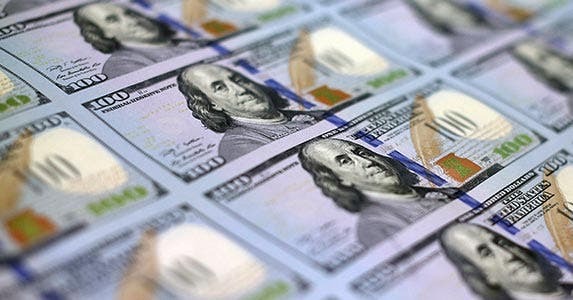 And taxpayers with bank or financial accounts in foreign countries, or who are involved in certain foreign trusts, will still have to file Schedule B regardless of interest or dividend income amounts. What if your year-end account statement indicates you received capital gain distributions? You still might be able to escape the more complicated Schedule D, and Form 8949 to report these earnings directly on your individual return (1040 or 1040A filers only). Capital gain distributions do not mean that you personally sold any of your holdings. Rather, asset managers sell portions of portfolios throughout the year. If these sales produce a profit, the gain is passed along to individual shareholders as capital gain distributions. 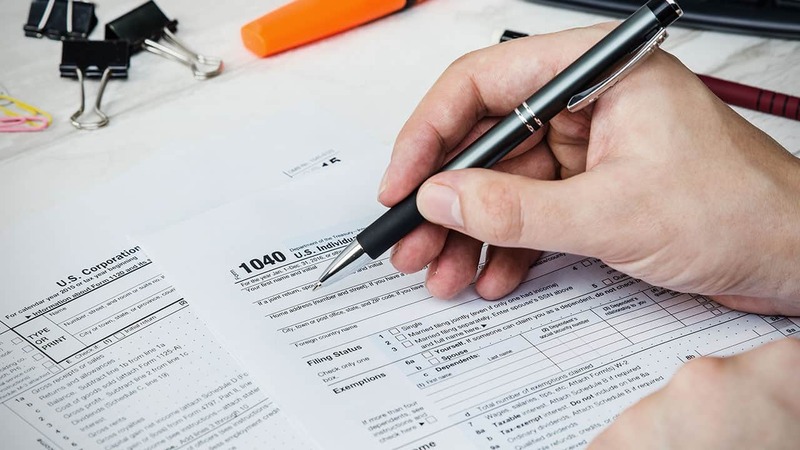 To let the IRS know of this income, Form 1040 and Form 1040A filers with no other capital gain activity can simply enter the distribution amounts on their individual tax returns. Form 1040 taxpayers report distributions on line 13. Be sure to check the box at the end of the line so the IRS won’t look for a Schedule D with your return. If you file Form 1040A, your distributions go on line 10. Now to the ultimate goal of tax filing: determining your tax bill. When it comes to your investment earnings, you’ll find that your earlier ease in reporting earnings is countermanded by a separate page of tax computations. You probably noticed that the dividend and distribution amounts entered on line 9b are inset on each return so they’re not included when you total your adjusted gross income. Rather, you must transfer these amounts, along with other entries from your return, to a work sheet found in the 1040 or 1040A instruction booklets. You’ll also need the work sheet if you reported qualified capital gains distributions (line 13 on the 1040; line 10 on 1040A forms). By variously adding and subtracting different entries transferred from your return to the work sheet, you’ll eventually arrive at your correct tax bill. It definitely takes time, especially if you’re still doing your taxes by hand, but you have two good reasons not to take any shortcuts here. First, the IRS gets copies of all your earning statements so agents can double-check your amounts. If your numbers don’t jibe with the statements, the IRS will certainly let you know. But more importantly, doing the extra math can save you some tax dollars. If, however, you are a higher-income earner, you’ll end up paying a bit more for your portfolio prowess. The 3.8 percent net investment income tax, or NIIT, took effect Jan. 1, 2013. This provision, which is part of the Affordable Care Act, applies to taxpayers who make more than a certain amount. The NIIT earnings thresholds are $125,000 for married taxpayers filing separate returns; $200,000 for single or head of household filers; and $250,000 for married couples filing jointly or a widow or widower with a dependent child. 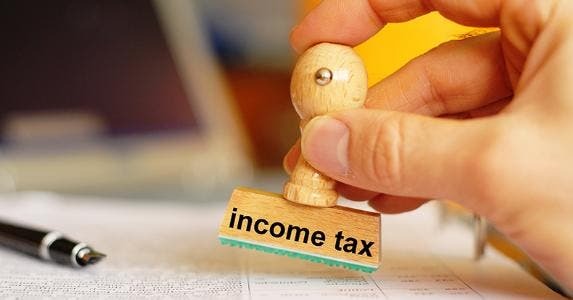 You also face more figuring and filing in connection with the 3.8 percent net investment income tax. In these cases, you’ll have to pay the surtax on either your annual net investment income or the amount that your modified adjusted gross income exceeds your income threshold. The tax applies to the lesser of those two amounts. This NIIT is computed on Form 8960 and reported on line 60 of Form 1040. Deduct costs of hosting foreign student?